Now that I’ve covered movies and television, I think it’s time I hit the big stuff — books. I had the distinct pleasure of interviewing Lauren Beukes last year for her novel Zoo City. And guess what? I get to do it again for The Shining Girls! Beukes is one of my favorite authors of the new millenium, and definitely one of my favorites of all time. Her work is entertaining, complex, and downright beautiful. 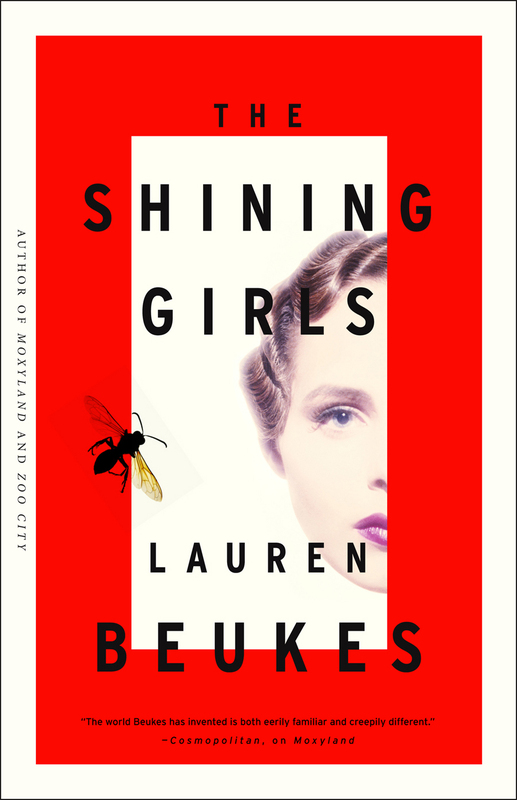 The Shining Girls will certainly be a new milestone for South Africa’s greatest genre writer! Bonus Point: Rumor has it that she got a six figure deal for this book. That’s freaking awesome! But more likely it’s because she’s a damn good writer (who, like Beukes, will be on my little show too). 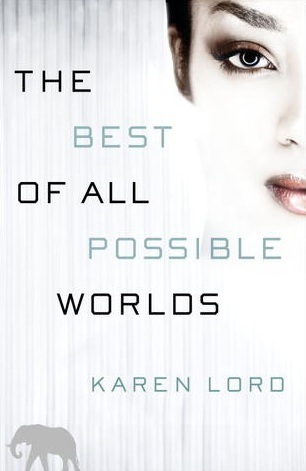 The Best of All Possible Worlds should be a standout this year. Bonus Points: Karen Lord was apparently a part-time soldier once. That makes her slightly more badass than fellow Caribbean writer Tobias S. Buckell, who spends his days in a leather coat and man shades. Bonus Point: It’s post-cyberpunk! That means it’s cyberpunk, but sexier. 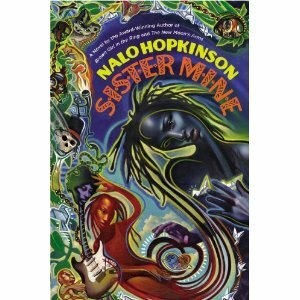 I wrote half of my MA Thesis on Nalo Hopkinson, so it goes without saying that I perpetually look forward to everything she writes. It’s hard to imagine not feeling this way when I learn that Hopkinson has a new book coming. Let’s face it — she’s a fantastic writer and a wonderful person (I’ve met her — and I embarrassed myself something fierce). I expect nothing but genius from her new novel (as always). 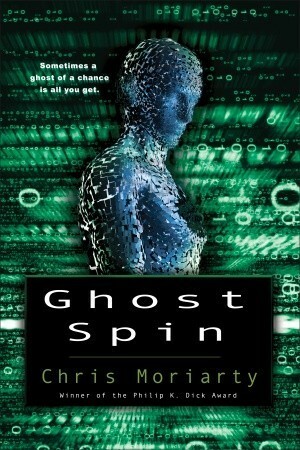 Bonsu Point: The plot involves a magic system which can be severed in one half of a set of conjoined twins through surgery (or so the book description indicates). Sounds fascinating! Despite some reservations about In the Lion’s Mouth (see the review here), I cannot help but remain intrigued by Flynn’s writing style and science fiction world. This book continues the story from the previous three books (two of which I still have to read) and should include some of the incredible science fiction wonders that intrigued me about In the Lion’s Mouth, including the fascinating character of Donovan buigh, who had his brain cut up into multiple personalities at some point in the past. Plus, the continuation of the war with the Names should hit its all time height here, which means there’ll be a lot of wicked super assassin fights! Bonus Point: The covers for his books are bloody gorgeous. Bonus Point: The New Yorker listed her as one of the 20 best writers under 40. That’s got to count for something, right? I suspect a few of you are familiar with Coetzee’s work, as well you should be. His writing has spanned numerous subjects, from colonial empires in Waiting for the Barbarians to animal ethics in The Lives of Animals. This new one promises to offer a very different look at a Jesus-like story. 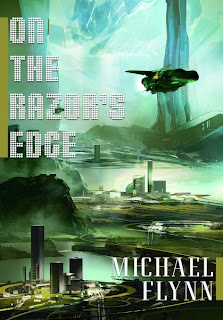 Knowing Coetzee, that means it will also include some slightly fantastic elements, just as much of his other work has. This makes him one of those hidden SF/F writers that nobody in genre really thinks about. Well, they should. 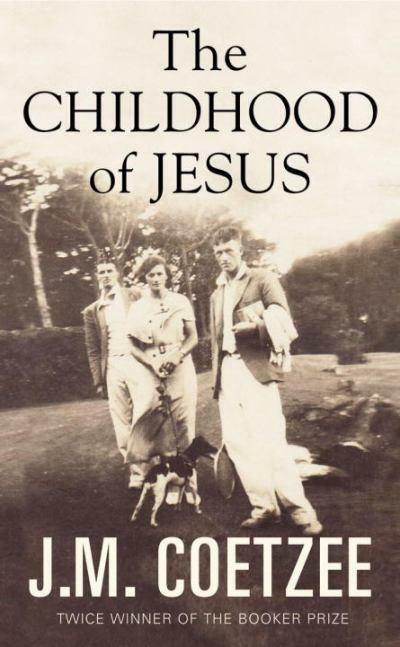 And that’s why I’m eagerly anticipating The Childhood of Jesus. Bonus Point: Coetzee won the Man Booker twice before winning the Nobel Prize in Literature in 2003. And he deserved every single award. 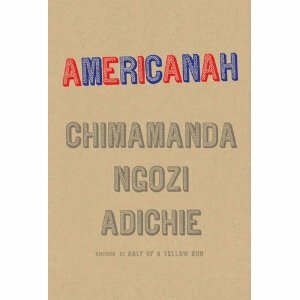 Every since I saw the following TED talk by Adichie, I’ve been jonesing for a new novel from her. Her new novel has a flare of the romantic epic to it, and it happens to be one of the few African novels I know about that I’ll probably read despite having nothing to do with SF/F. Brilliant writing deserves to be loved. 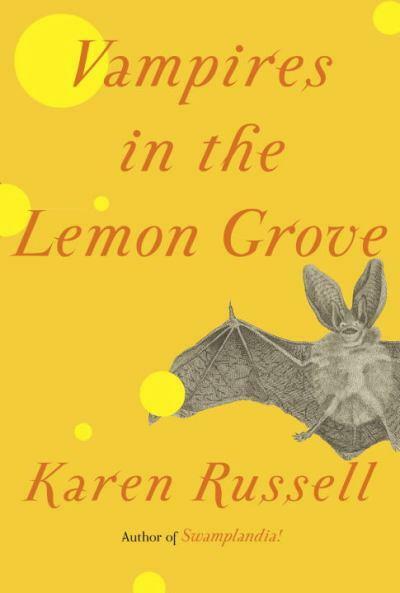 Bonus Point: Her second novel, Half of a Yellow Sun, won the Orange Prize, perhaps the most important award for literature by women. She was also listed as one of the best 20 writers under 40 by The New Yorker, like a certain someone on this list. 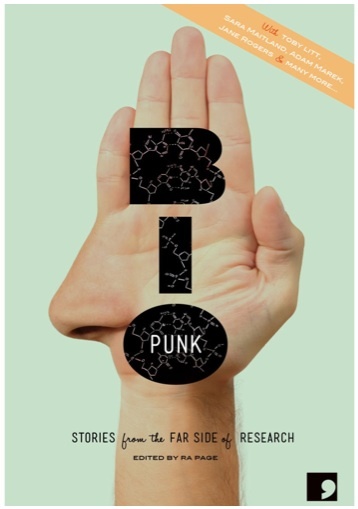 This collaborative work between writers and scientists looks promising. Part of what fascinates me is that the collection will feature stories based on actual science conducted in nanotechnology, biotechnology, and so on, and those stories will sit beside explorations of scientific research. It’s not a new concept, but it does make for a collection with some sticking power. Bonus Point: Jane Rogers, who I had the pleasure of interviewing here, has a story in this collection. 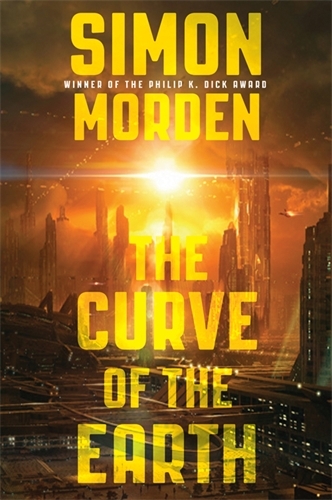 A continuation of the Samuil Petrovitch series, The Curve of the Earth promises a lot of cyberpunk-ish elements and dark adventure (it’s set in a post-apocalyptic London full of AIs, criminals, and all sorts of almost-punkish elements). Plus, the main character is a Russian, and the U.S. is apparently some sort of reformed hellhole not unlike its current state (tongue and cheek, folks). Sounds like something I’d read. Bonus Point: Holy covergasm, Batman! What are you looking forward to in 2013? Feel free to leave your list. There are certainly some gaps in mine, and I wouldn’t mind filling them with work I might have missed.